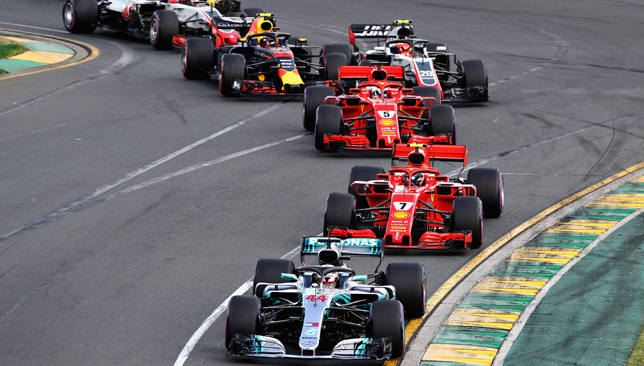 The 2019 Formula One season will run into December for the first time in more than half-a-century. 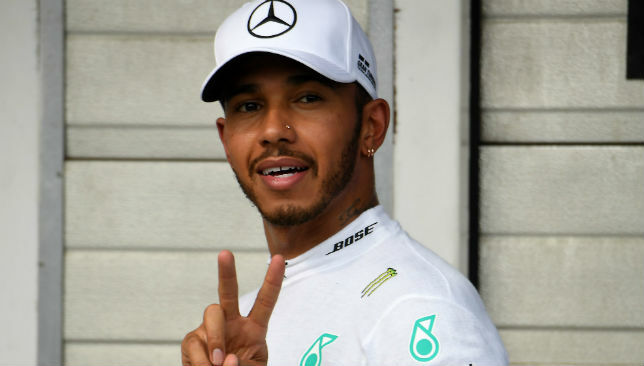 A provisional 21-race calendar for next year, which includes the previously under-threat German Grand Prix, was released by F1 on Friday. Melbourne’s Albert Park will play host to the season-opening round on March 17, with the final race to be staged at the Yas Marina Circuit in Abu Dhabi on December 1. The 1963 South African Grand Prix was the last F1 race to take place in December, although that year’s 10-round calendar kicked off in May. 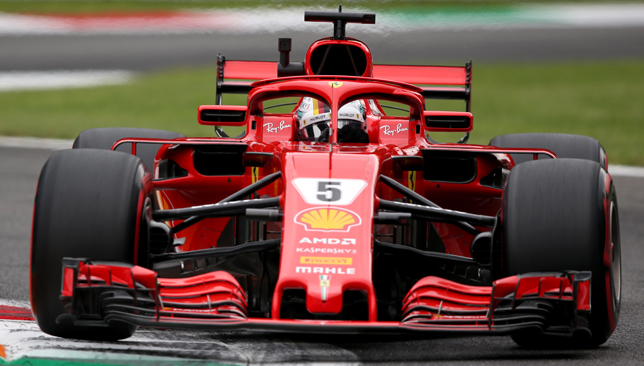 There will be no triple-header next season with the British Grand Prix – as it stands, the last to be staged at Silverstone – moved back by one week. The race will clash with the men’s Wimbledon final on July 14. F1 also announced a renewal of the Japanese Grand Prix at Suzuka until 2021, while the sport’s 1,000th race will be held in China on April 14. F1’s American owners Liberty Media had already announced that plans for a race in Miami, first pencilled in for 2019, have been put on hold for at least another 12 months.